February is here…time for an updated Windows 7 Smashing Magazine theme pack! 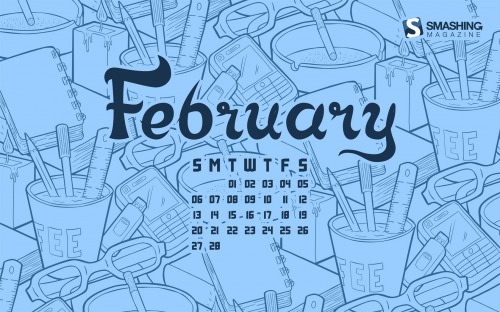 The February themes range from love (Valentine's) to Chinese New Year. So here is your February 2011 Windows 7 Theme Packs for wallpapers – unfiltered and uncensored – about 40 wallpapers in all. For details on these and to see past ones, visit the Smashing Magazine Windows 7 Theme information for the specifications I used for the theme pack as well as previous themes. Want to participate and submit yours? Join in!